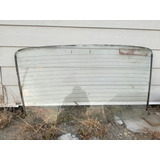 Faro Trasero Chevrolet Chevette Hatch Lateral Der. 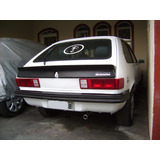 Faro Trasero Chevrolet Chevette Hatch Lateral Izq. Auto Chevrolet Chevette Hatch 1981. Coleccion. Escala 1/43. Faro Trasero Chevrolet Chevette Izq. Espejo Retrovisor Corsa 2 Montana Hatch 2003 - Izq. Der.